In the past 17 years, Sia Partners has become a leading international independent consulting firm. The firm is recognized for its advanced expertise in the energy, banks, insurance, telecoms and transportation sectors. Sia Partners is a pioneer of consulting 4.0. Through unparalleled industry expertise, we deliver superior value and tangible results for our clients. Our innovative approach has led us to welcome the disruption of AI, invest in our Data Science field, and develop consulting bots. 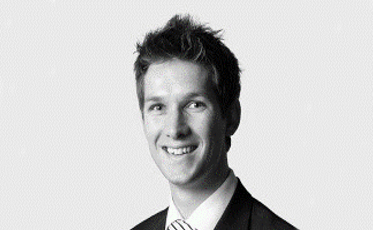 John Osborne is Senior Manager at Sia Partners and sits on the MCA Council.